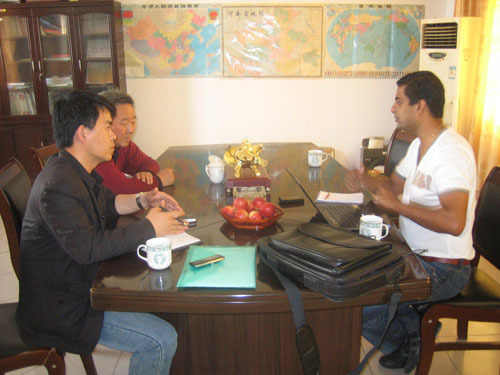 Recently our Mauritius customers come to visit us. 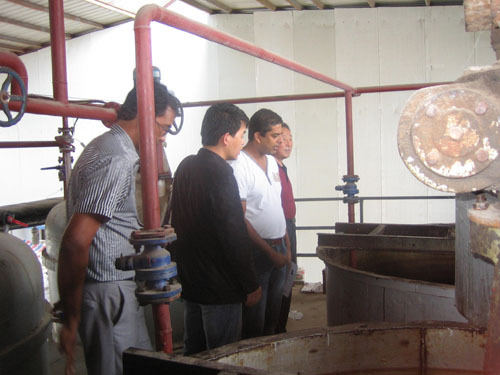 They show great interest in the small to medium sized soya bean oil refining project. 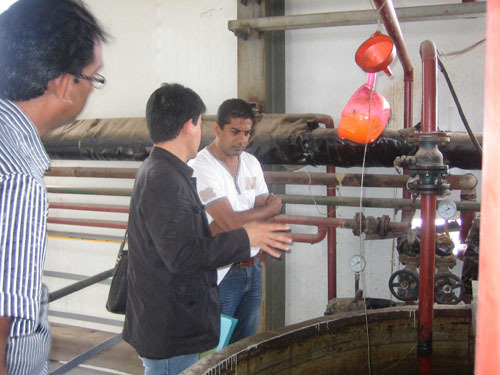 Our sales man show them around the 30TPD semi-continuous soya oil refining project and at the same time explain the equipment and their working principles patiently. After discussing the technical details and commercial terms, we signed the contract about 10TPD soy bean oil refining project. Below are some of the pictures of this visit.